Today our global communication infrastructure is under constant attack from criminal hackers, corporate espionage and even state sanctioned foreign military operations. Pacific Research Alliance offers a complete high-security Internet communications platform designed to protect your business from even expert attackers, the Armadillo Phone. PRA's Armadillo Phone secures mobile communications services including VOICE, INSTANT MESSAGING and EMAIL. We don't require complex paperwork, access phone encryption keys or store any communication details, and are incapable of providing decrypted data to anyone. The Armadillo phone has been field-tested by high-value targets in extremely hostile environments without incident and is continually being audited by expert computer security researchers. We're also dedicated to improving security for everyone through funding opensource projects, commissioning security audits, publishing research and releasing free code. PRA is the next-generation of mobile security and the ultimate solution for any business requiring true data privacy. Custom hardware, operating system and applications engineered for the most paranoid users. 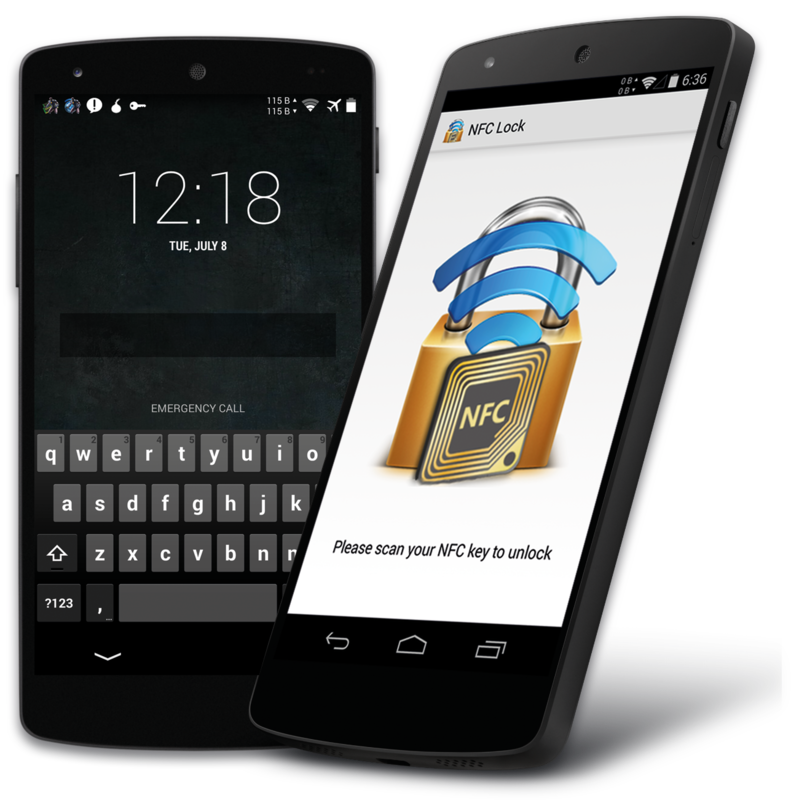 Deniable encryption, NFC authentication, ephemereal group messaging and other features unique in the market. Even our own servers are unable to decrypt your messages. Feel confident knowing that the only people reading your secrets are those you trust. Included lifetime warranty. Talk to real humans seven days a week directly from your Armadillo Phone if you ever have any questions.